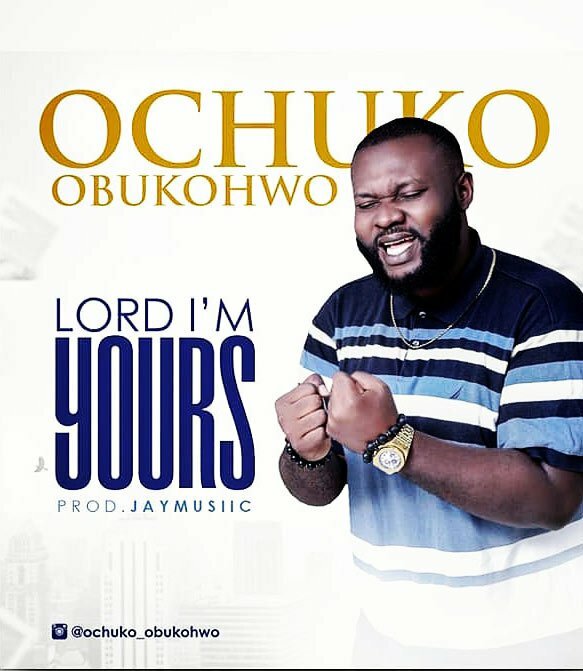 Ochuko Obukohwo – Lord I’m Yours. The melody Lord I’m Yours was resulting from a position of unity with God. How about we ride together, as Ochuko takes us somewhere down in love of our sovereign God.